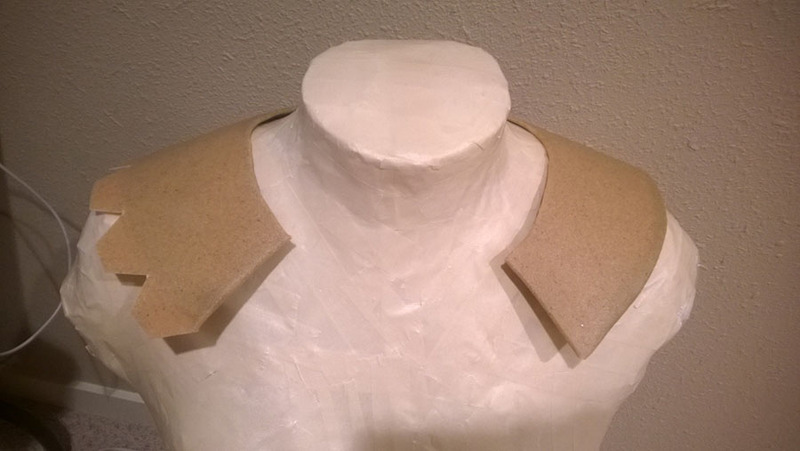 Nimbus Cosplay shared this method of using both the folding and sandwich method together for a smooth application without air bubbles and less Worbla used. Tips for getting the most out of your worbla, and for smooth application without pesky air bubbles! Don’t overheat it. As soon as you start to see it get malformed, that’s good enough for basic manipulation. I generally prefer to do the outer worbla piece first and work with it completely before sandwiching it. 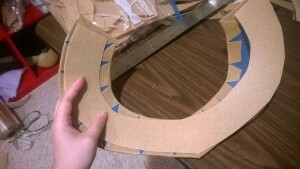 I find it gets neater edges and generally wastes less material. 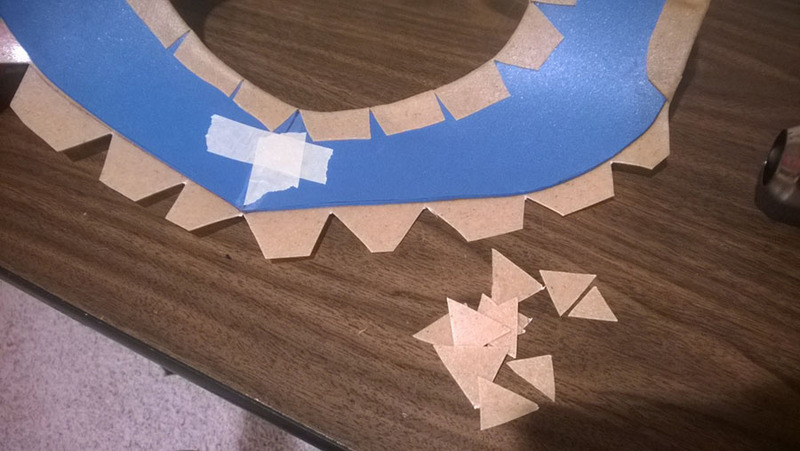 Take your scissors and just snip lines every so often in the inner circles of your armor, and cut out triangles in the outer circles of your armor. 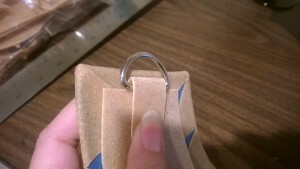 It’ll allow for easier folding around the edges and if you cut out the triangles on the outer edges, it gets rid of that obnoxious overlap and folding. 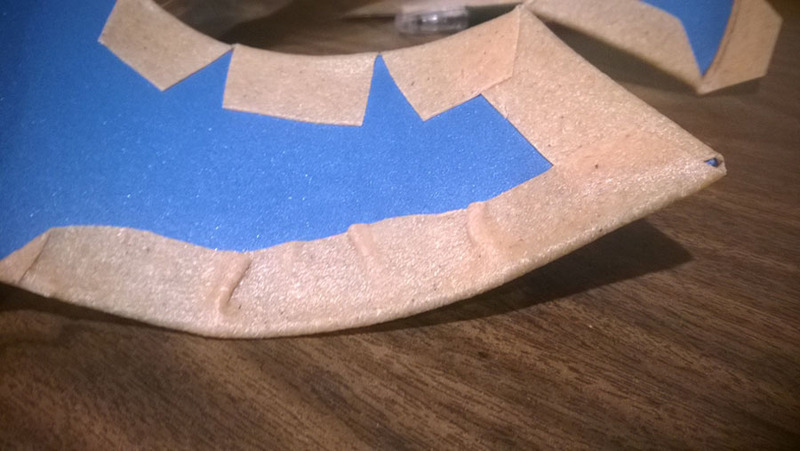 You’ll end up with more tiny scraps that you can heat up again later for detail sculpting, and the insides of your armor will look a bit neater, and be less bulky around those edges. 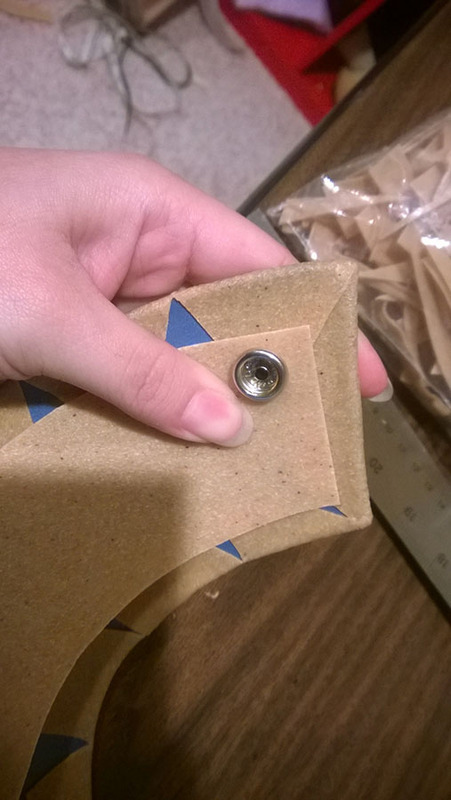 It should be noted that this will take more time since it’s a more tedious process than straight sandwiching. So if you’re in a rush to finish something before a con, you’ll probably just go with the traditional sandwich method.